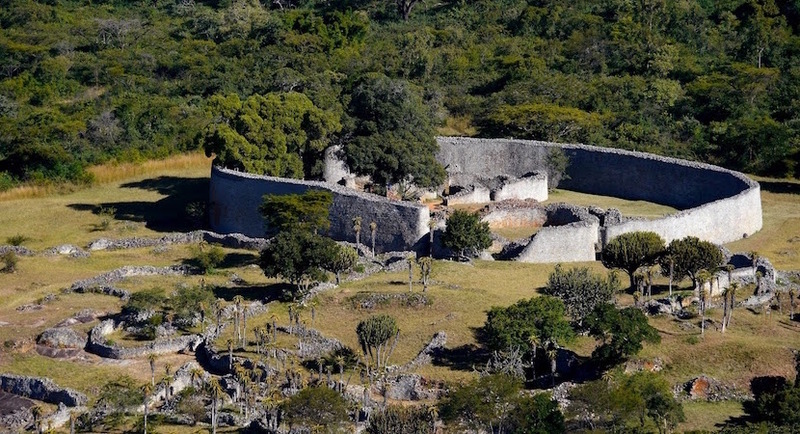 In this episode of Rational Perspective we get a timeous reminder of how powerful people are sometimes able to distort history to serve their own ends. 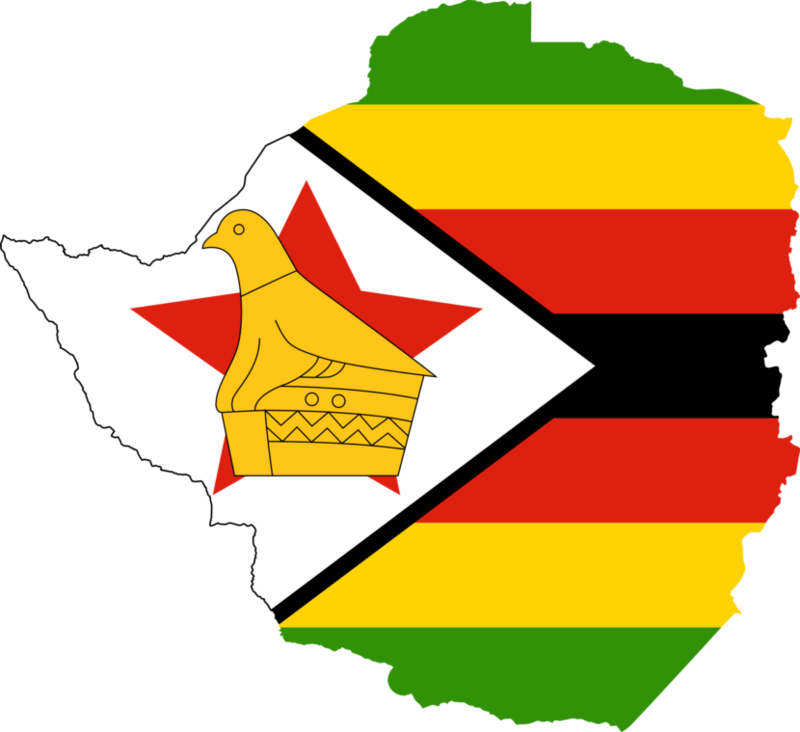 After many years of decay, the worst might well be over for Zimbabwe as its new president Emmerson Mnangagwa unveils bold plans to kickstart the economy. 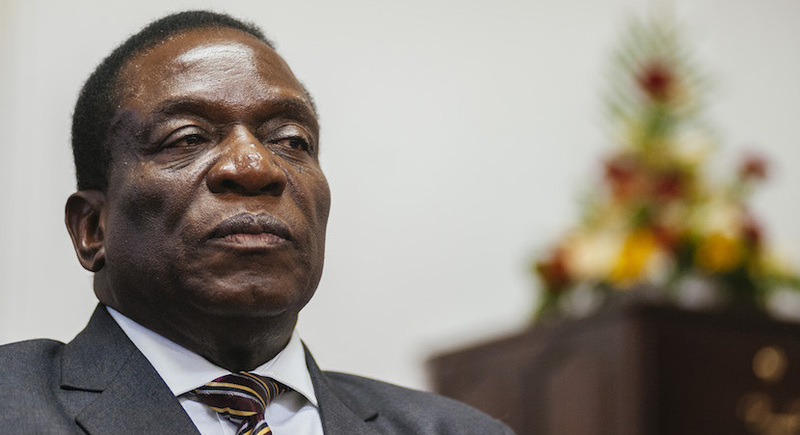 Zimbabwe’s new president Emmerson Mnangagwa has poured cold water on claims he was the orchestra conductor of mass killings of civilians in the south. 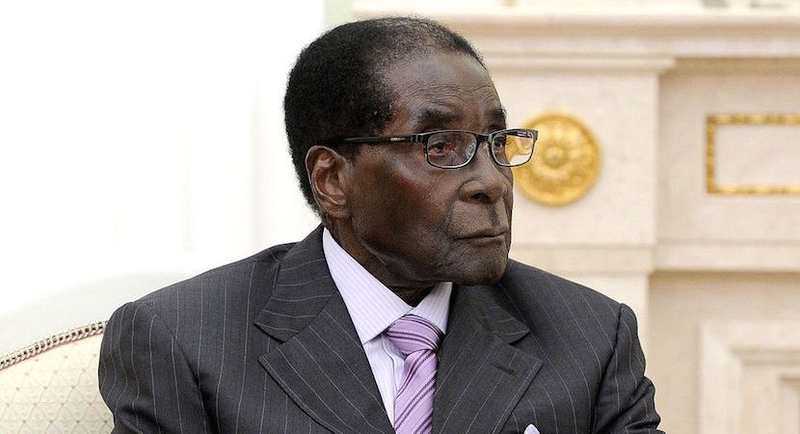 Mugabe’s decision to step down and end a week-long standoff with the military came as his ruling Zanu PF was preparing to impeach him in parliament. 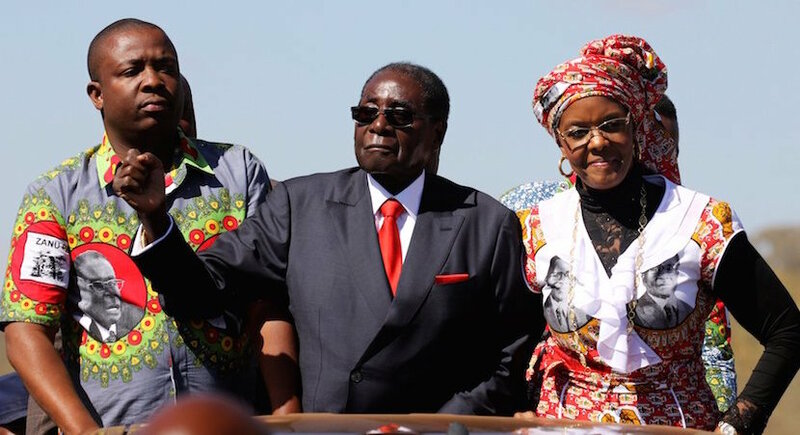 Zimbabwean President Robert Mugabe fired a vice president who his wife Grace accused of plotting against her husband for the second time in three years. During the twentieth century a range of African countries fought hard to win their well-deserved independence from European powers. 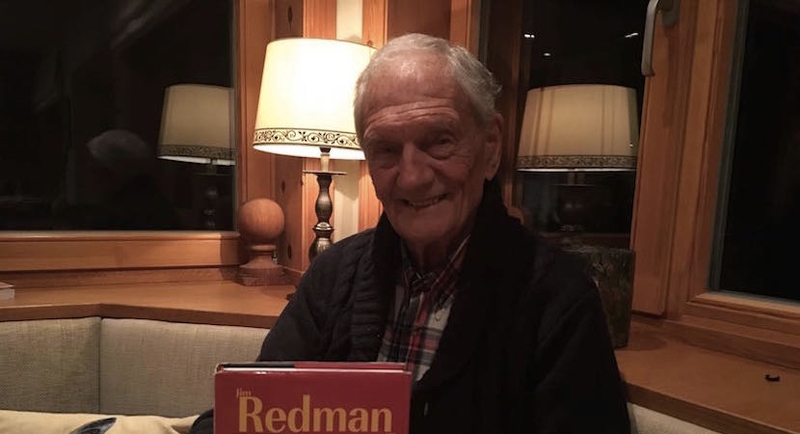 An hour with Jim Redman MBE: The life of a world champion. Be inspired. During the 1960s, no star shone brighter than six time world champion Jim Redman, a Londoner who emigrated at 17 to spend most of his life in Southern Africa. 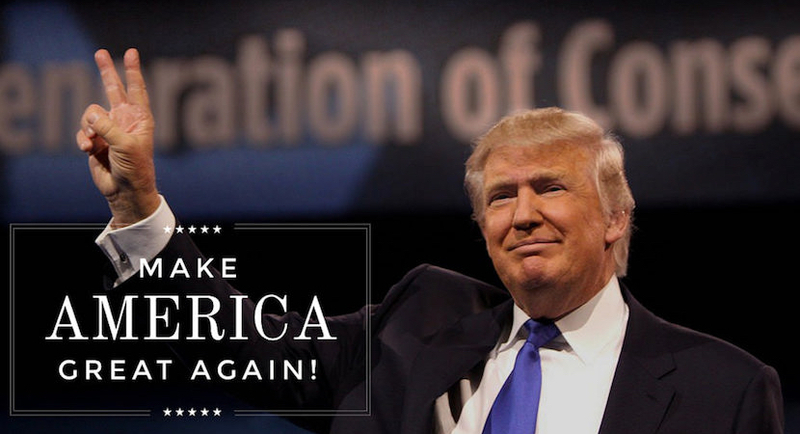 Donald Trump’s ‘America first’ pledge has echoes of Rhodesia’s racist white nationalists, says Brooks Marmon, who has examined his inauguration speech and rhetoric. 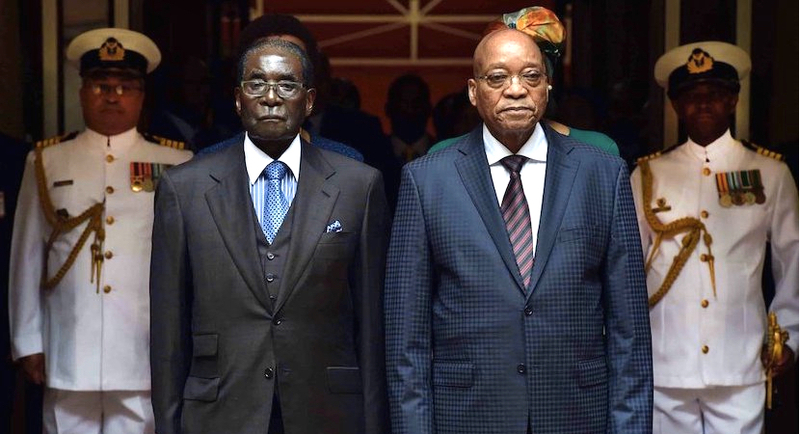 Spot the difference: Zuma vs Mugabe. 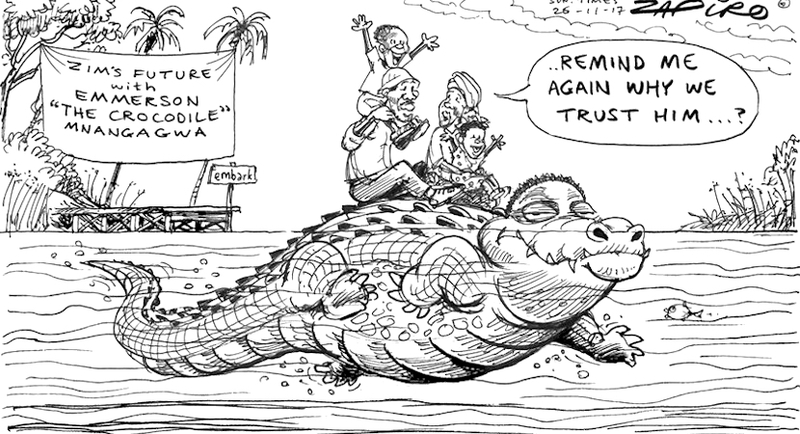 Too late to learn lessons from Zimbabwe? Beverly Peters outlines how Mugabe set Zimbabwe up for success before becoming greedy – at huge cost to his nation, most likely for generations to come.